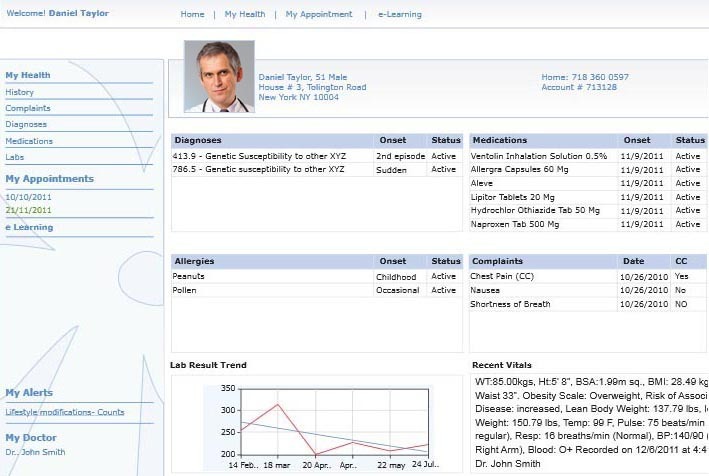 Pediatric EHR Software | Pediatric Practice Management for Physicians! Pediatrics EMR Ready to use. Easy to customize. CureMD All-in-One Pediatrics EHR is the perfect solution for pediatricians who would like to treat their patients as children and not “little adults”. 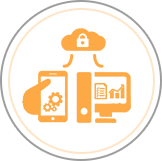 Our suite of Progress note templates, Automated Growth Charts, ePrescribing, Reports and Immunization modules streamline clinical workflows. Integrated Practice Management System enables the front office and revenue cycle management staff to perform at their best in all administrative and financial aspects. All things considered, CureMD Pediatrics is the best EMR nationwide at delivering both unparalleled automation and simplified workflows. The software enables you create and maintain a complete family profile. 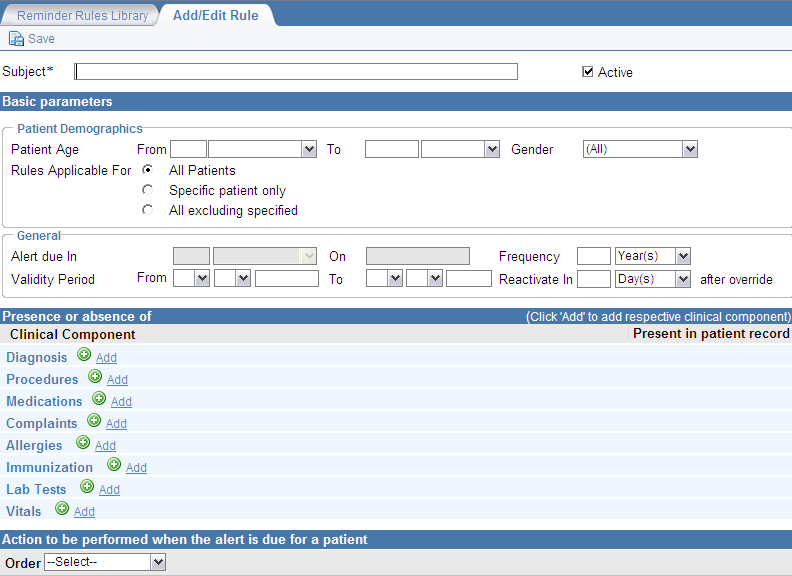 This allows for one-click access to linked charts and a host of other useful features throughout the system. Redundant data entry is eliminated with functionalities such as automated demographics imports for sibling charts. 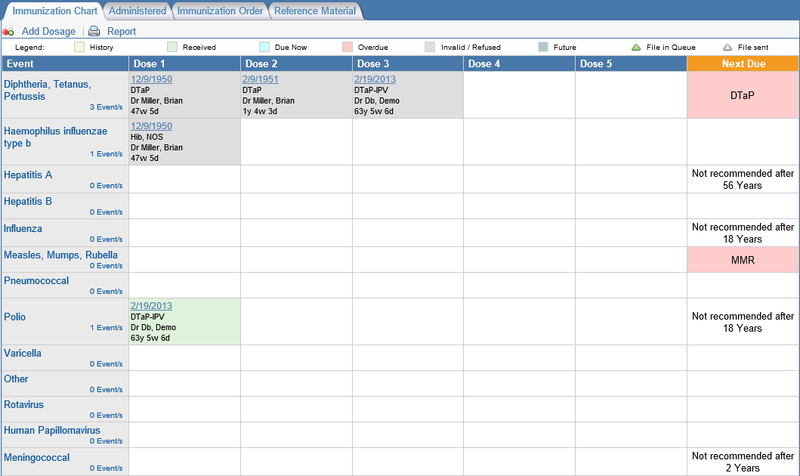 CureMD Scheduling utilizes the family profile for brisk Group Scheduling. Automated Growth charts eliminate the hassle associated with maintaining them manually. Options for both CDC and WHO Chart templates are available out of the box. Clinical Calculators (e.g. for BMI/BSA) enable the system to plot all charts without any human intervention. A complete library of pediatrics templates enable structured documentation for Sick Visit. 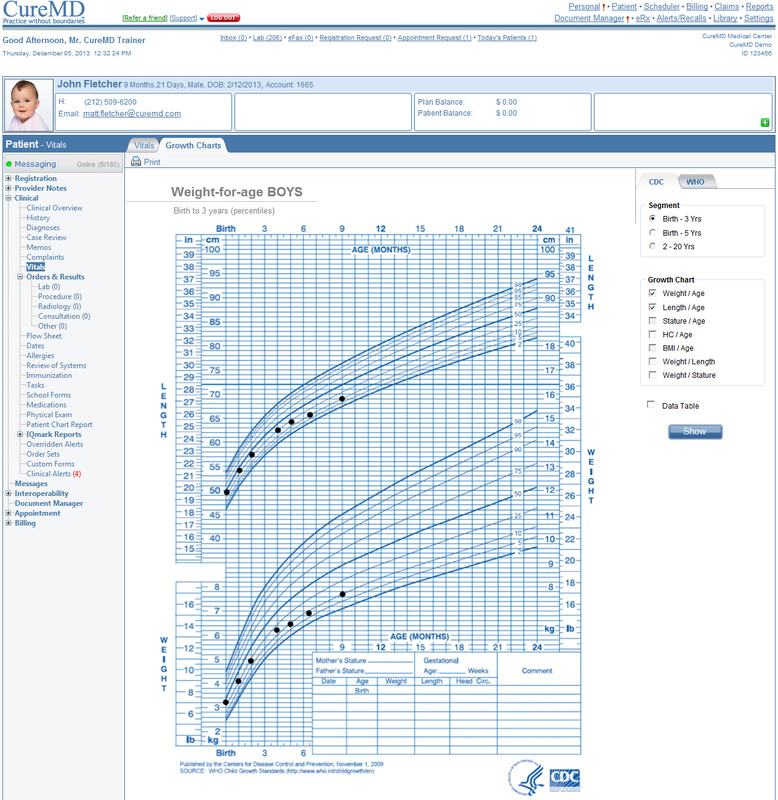 Periodic Well Visit notes complete with age-specific development screening coupled with order sets make short work of clinical encounter documentation. Early Screening for Autism, ADHD and other Behavioral health issues can be done through CureMD’s screening questionnaires. 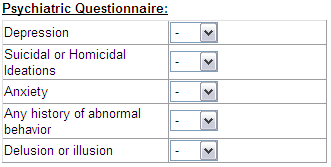 All questionnaires come integrated with the progress notes. Results of these questionnaires can be shared with all relevant stakeholders electronically. All elements on these forms can be customized using our built-in template editor. As a SureScript Gold Certified Partner, CureMD empowers clinicians not only to send new Prescriptions and receive Refill Requests but also helps acquire Medication history and Prescription Drug Eligibilities. 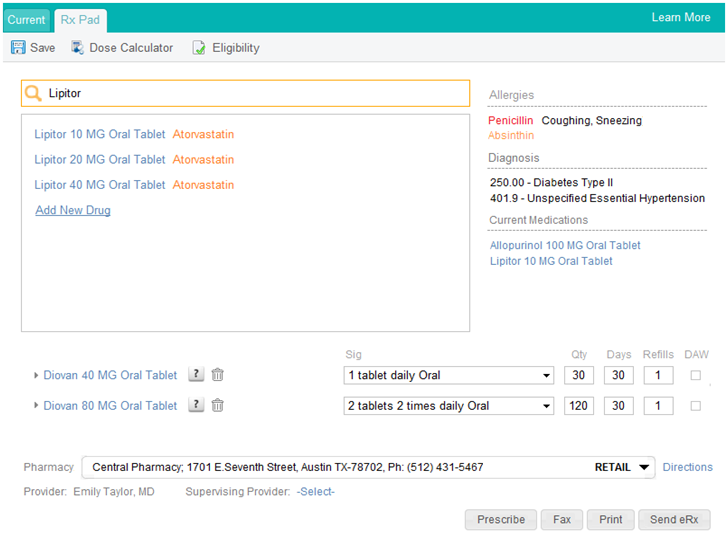 Our prescription tool recommends appropriate drug sigs aiding the physicians to transmit the information to the specified pharmacies faster. Clinical Alerts help you keep track of due immunizations. The system not only maintains administration records but also supports automated charge capture for these services. HL7 interfaces with registries nationwide allows electronic interchange of immunization records. 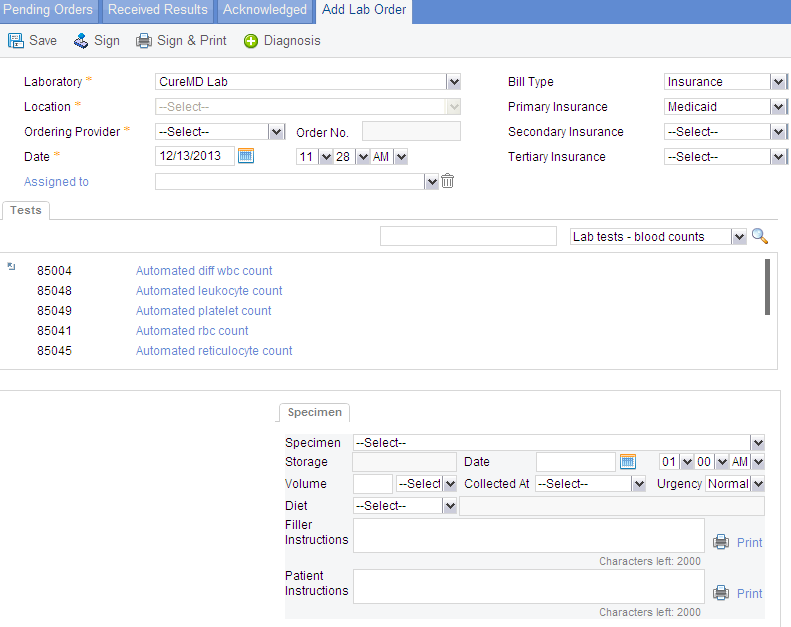 Configurable specialty workflow and process editor assemble component templates, data forms and knowledgebase to facilitate adaptation to your unique preferences, styles and priorities. Generate note automatically through customizable templates to save time and effort. Auto Note composes sentences and paragraphs according to selections and entries made during the encounter. Aggregate clinical outcomes and report on compliance with national benchmarks and P4P standards. 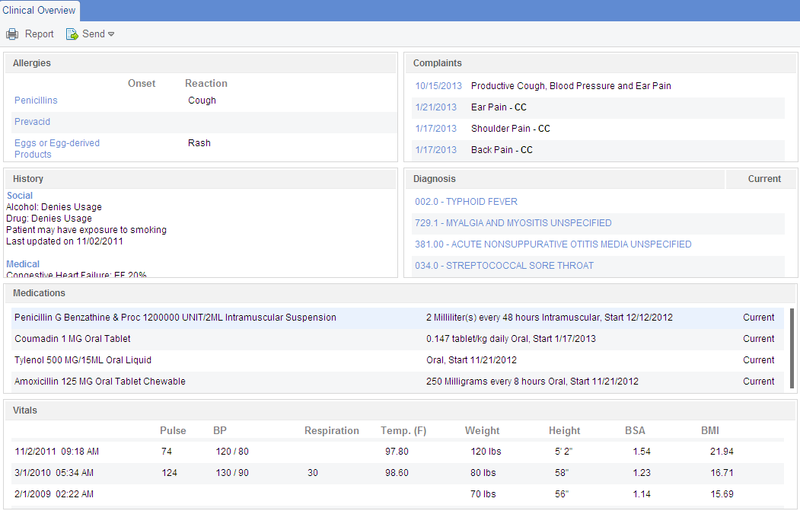 Automatically receive preventive care notifications, alerts and compliance reports. Promote patient wellness programs through preventive care advisories, care instructions and guidelines. Maximize payments and eliminate missed charges through patented automatic service level calculations and direct charge entry. 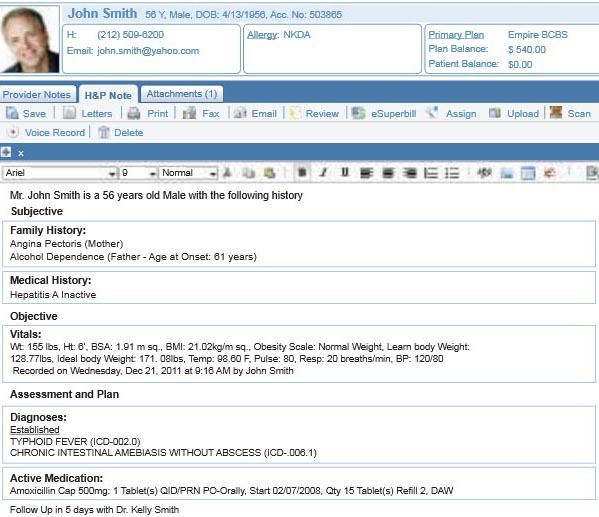 Allow seamless exchange of patient information between distributed entities.